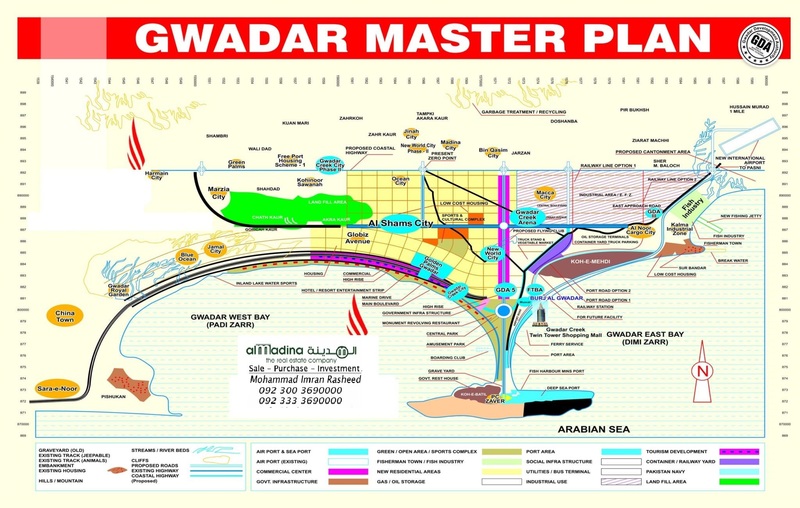 Here you will find the latest ( Sangar Housing Scheme and New Town Housing Scheme ) Gwadar Maps. Sangar Housing Project provide sustained development for a healthy and vibrant place with a strong infra structure base supporting diversified housing opportunities and a wide range of tourism as well recreation facilities for all. Sangar Housing Project build a state of art housing and tourism facility supporting the development of the city of Gwadar. New town is another GDA housing scheme and is located centrally . There is a real opportunity when it comes to Gwadar property investment in New Town. It consists of four phases including both resdential and commercial plots. 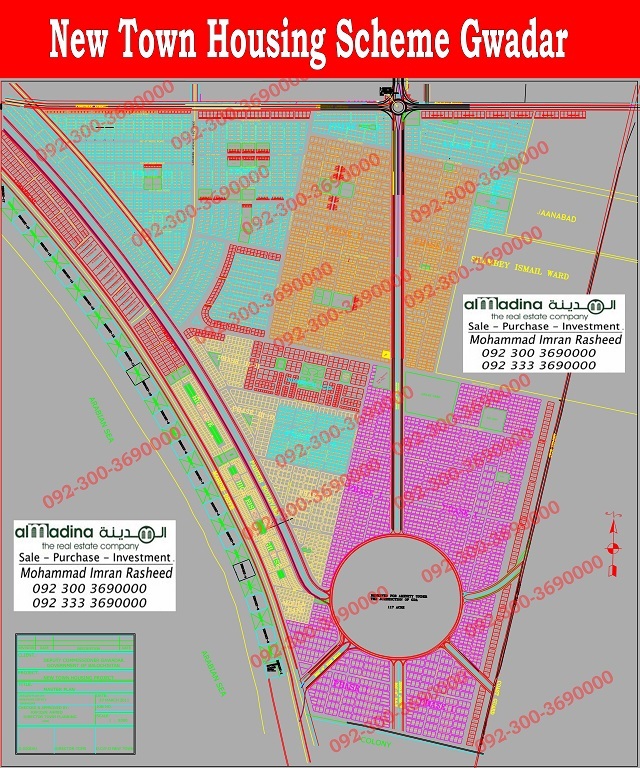 Residential Plots are available in 16 marla, 20 marla and 40 marla.Commercial Plots are also available in New Town.